The Football Association in England on Monday charged Arsenal manager Arsene Wenger with verbal abuse and pushing during Sunday’s English Premier League game against Burnley. Wenger pushed fourth official Anthony Taylor after being sent off in Sunday’s 2-1 Premier League win. He had been dismissed for reacting angrily to a penalty kick given to Burnley in the third minute of added time, who trailed 1-0. 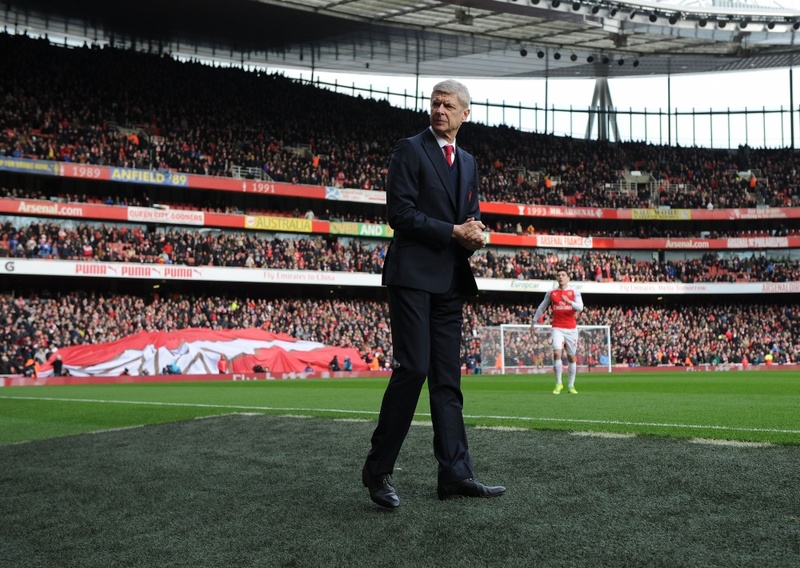 After the game, the 67-year-old Wenger apologised. An FA statement read: “It is alleged that in or around the the second minute of added time, Wenger used abusive and/or insulting words towards the fourth official. After being sent to the stands by referee Jon Moss, Wenger moved away from the pitch but stood at the tunnel entrance. He refused to move as he tried to watch the remaining few minutes of Sunday’s match. As Taylor encouraged him to move away, Wenger was seen to push back against him. In 2012, then-Newcastle manager Alan Pardew was fined £20,000 and given a two-match touchline ban for pushing an assistant referee during a game against Tottenham.